Petstablished | Kirby Bexar Animal Facility, Kirby-Bexar Animal Facility serves the Kirby and Unincorporated areas of Bexar County, TX. We are a full service animal control shelter. We have an open door policy for Kirby residents wishing to surrender their animal or for stray animals found in Kirby. 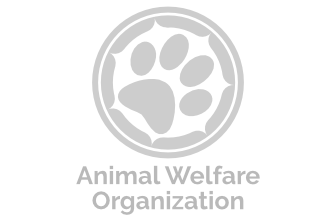 This organization has not linked their bank account to Petstablished yet. Please contact Kirby Bexar Animal Facility directly or visit their website to make a donation.